Bixby Bridge Capital, LLC is a private real estate investor and lender with a credit-focused, contrarian, and value-add investment philosophy. Where other investors require extensive due diligence periods, Bixby’s nimble team and flat hierarchy allow us to underwrite opportunities efficiently. Rather than having separate departments for acquisitions and asset management, each Bixby principal oversees the full life cycle of an investment. Bixby, together with a general partner / operator, acquired the 215-key Amalfi Hotel in an all-cash transaction. The partnership executed a full renovation of the guest rooms as well as the common areas of the hotel. 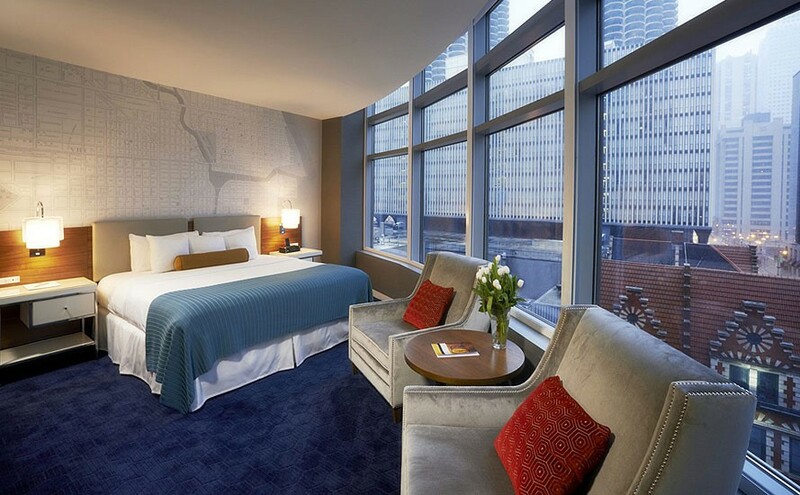 Now renamed the Kinzie Hotel, the Chicago themed property is located in the thriving River North neighborhood. We originated a $19.1 million 1st mortgage secured by an existing 5-star resort in Anguilla. Bixby was able to get comfortable with the local law governing the loan and moved quickly to underwrite and close the deal allowing the Borrower to continue a substantial renovation. The resort has been rebranded and is now operating with rave reviews. A single $150.0 million non-performing loan from a bank consortium, secured by senior liens on 26 undeveloped residential land parcels primarily located in the southwestern United States.